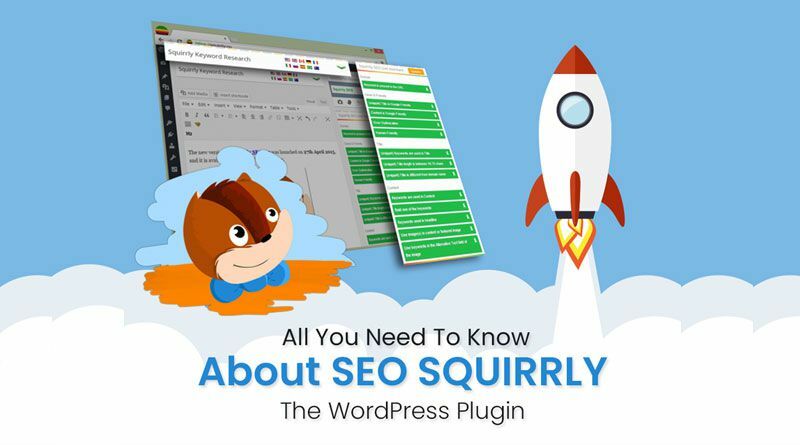 SEO Squirrly is the latest WordPress plugin that helps us in getting a very high page rank for the web-pages in the search results of the search engines. SEO Squirrly comes up with an excellent winning strategy for every website. 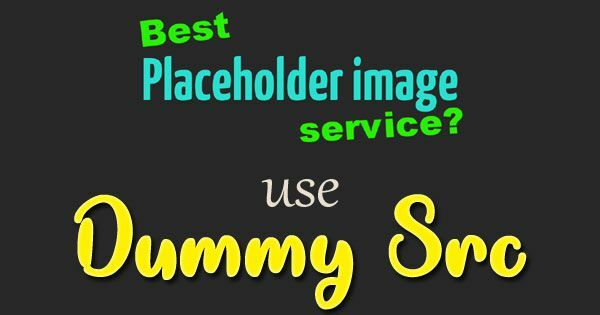 All the other SEO plugins have the same old format of helping with the schema, title, meta, and sitemaps for improving the page ranks but it doesn’t help much in this competitive digital world. The good part is that the Duplicate Remover tools in the SEO Squirrly helps to use it with any other SEO plugin. There is no need to delete the old plugins for starting with this plugin. This new plugin will provide you with way more capabilities and services than your old SEO plugins will do for you. Another benefit is the availability of many Assistants in the WordPress that are the software powered helpers which overcome the marketing and SEO challenges. With all the Assistants, you will get a full marketing team behind you and they will help you to make great use of the tools provided by the SEO Squirrly plugin. More and more assistants are making their way into this excellent plugin developed by the WordPress development company. The website owners are able to re-optimize any big store in a couple of minutes using the SEO Automation feature from SEO Squirrly. The edits needed to be made to the pages, articles, products is done very easily with the Blogging Assistant available within the SEO Squirrly. The pages will be optimized totally before even hitting the “Publish” button inside the WordPress. The best tool is the SEO Live Assistant which offers great SEO advice as the typing is going on for the content and that content is brought to perfect optimization. This technique will optimize the content for Humans and also for the Search Engines to get a higher page rank in order to drive more and more traffic to the website. The Research Assistant will provide you with new content ideas according to the current market requirements and trends. So that your customers are served with only those content which they actually want. The Audit Suite every week will show you the areas where you need to improve in terms of Marketing and also the part of the website which needs to be modified in order to be with the latest trend. Social media audit, SEO audit, Traffic audit, Web authority audit, Blogging audit are some of the audits whose reports are given on a regular weekly basis. The best part of using this plugin is the ability to see what your potential customers will see when they are searching for the content on the search engines with the keywords related to your site. That means you will able to see real, objective data with this plugin. Take the decision right now and install this amazing product by the WordPress development onto your site. You may like: Is it worth spending money for hiring a WordPress website designer? ⦁ The proper keywords are not set and that is the reason for your content not set up on the very first Google page. ⦁ You are now no.1 on Google but for those keywords that are not going to be searched by anyone. This means zero traffic on your WordPress site and also zero users on your WooCommerce store. ⦁ There is no proper way of knowing that the work you do with the other SEO plugins is actually making any difference to the overall SEO of your WordPress site. ⦁ There is no strategy being built by you and the precious time of the content writers is getting wasted blindly writing those contents that are not getting useful for your site. ⦁ There won’t be any idea that the work done last week has brought any improvement in the quality of the content or not. ⦁ You are not getting any idea if the search engines have ranked your content on the top of their pages or not. These other SEO plugins are not going to inform you that. So, to avoid such kind of problems and to get a surety of quality work done by the SEO plugin, install SEO Squirrly as soon as possible. This plugin is partly delivered in the Cloud and partly inside the WordPress site. A lot of great features of this plugin developed by the WordPress development team are excellent. It is even praised by the SEO experts all over the world. 23,50,000 downloads all over the world are enough to describe the popularity of this plugin. It is 4 times faster than the Yoast SEO and 8 times faster than the All in One SEO. The plugin also gives the preview of how exactly your page will look on the social media platforms such as the Google, Twitter, and Facebook. Thus, this was a brief overview of this wonderful plugin developed by the WordPress development company. Don’t wait, install the SEO Squirrly plugin right now and increase the traffic on your site! Previous Previous post: How to Utilize Instagram for Your Email List Growth?